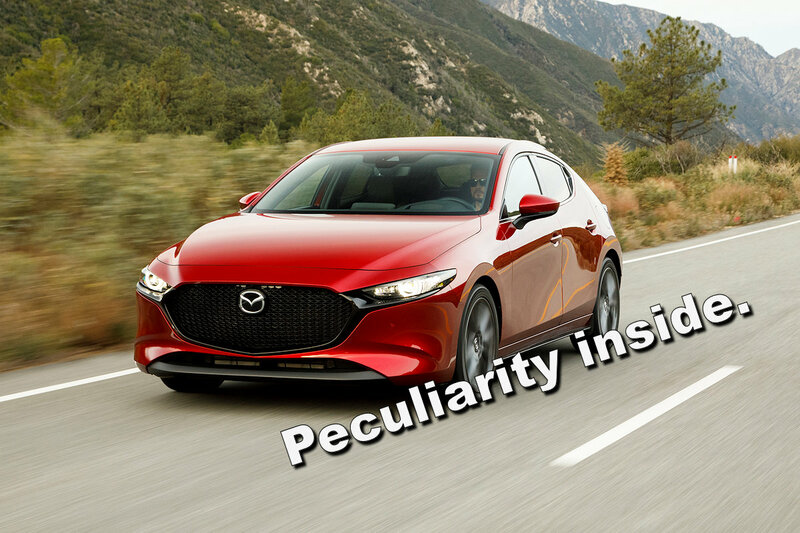 The 2019 Mazda3 is one beautiful car and we certainly can’t wait to drive it on Philippine roads soon. There’s a lot to love with the design, especially with the well-crafted interior. However, there’s one peculiar thing that caught our eye. The first one is the traditional one, found on the right side of the instrument cluster with the temperature gauge. Unlike other cars though, there’s a second one here and it’s located to the right of the speedometer. 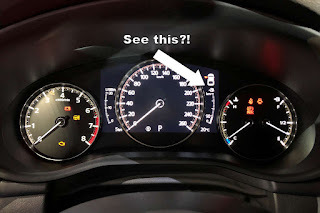 Based on what we can infer, it’s supposed to tell the remaining cruising range of the Mazda3. And yes, it does reflect “90,” suggesting that this unit has 90 kilometers left in its tank, but the curiosity here is that it’s displayed in a format that pretty much copies the typical fuel gauge. 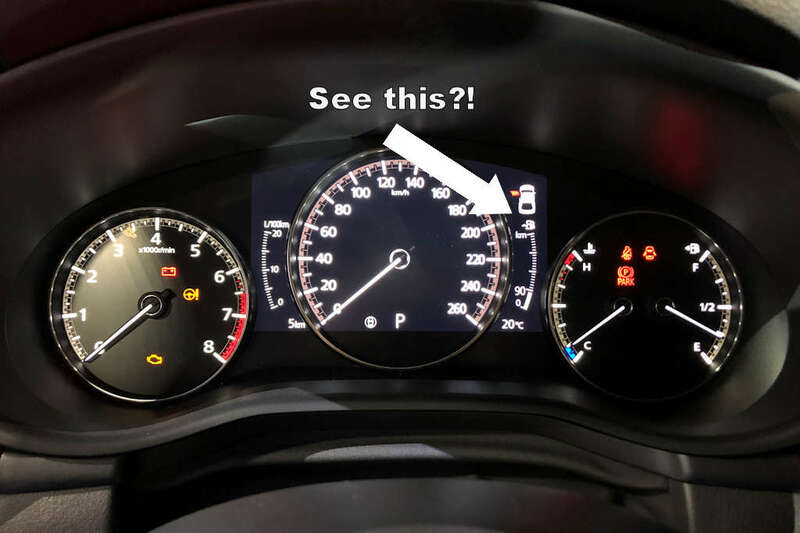 We haven’t played around with the instrument cluster long enough to determine if we can change the auxiliary displays, but assuming that we can’t, what could Mazda be up to in deciding that the new Mazda3 needs two fuel gauges?